The Loreto Girls’ Secondary School (LGSS) holds a beauty pageant event annually. This year, the event was held on 28th July and the girls made it colorful. 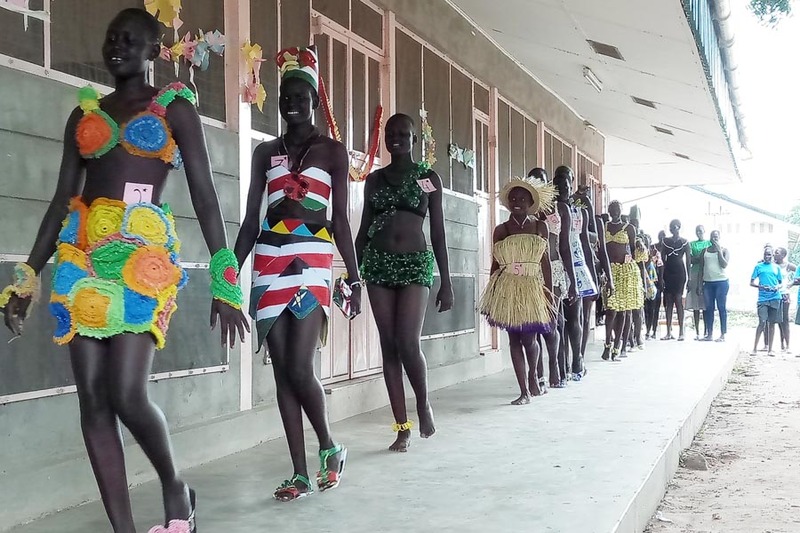 The beauty pageant aims to help the girls appreciate their inner beauty and diversity by embracing various cultures, while also allowing them to appreciate their own culture. At this year’s event, regional and national pride was evident. The pageant is a platform for those who aspire to pursue modeling, acting, fashion and design as careers. It also builds confidence and offers recognition for one’s beauty, which in turn builds strong self-esteem. This will help to propel our girls forward regardless of the career they choose. The beauty pageant helps to promote self-confidence, leadership, poise, strong public speaking skills, and a positive body image. It helps the young women to display talent in various areas as they showcase their strengths before an esteemed audience. Beauty with brains is essential. The interview and articulation skills learned during the pageant process will help in all walks of life – for instance, when applying for a job. 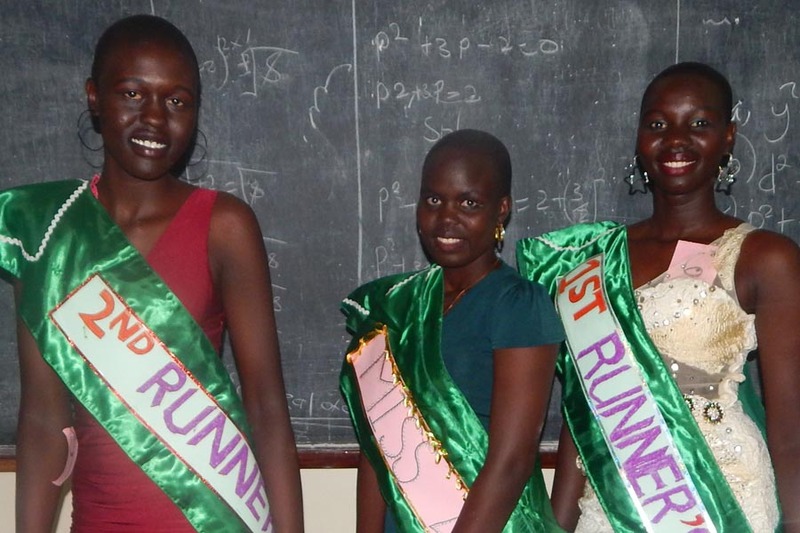 Each class nominates three girls as representatives, apart from the Senior 4 examination candidates. 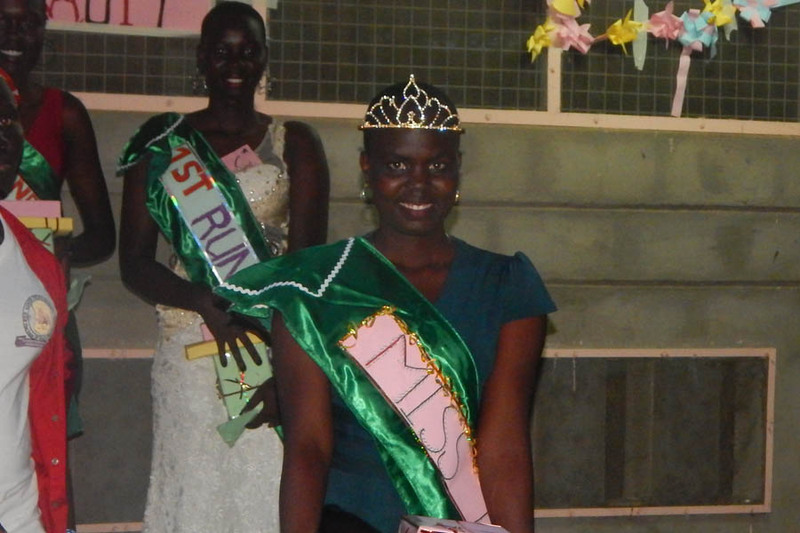 This year, the pageant contestants were eighteen in number and presented in all the categories. The judges observed gait/walking style, attire/costume, accessories, facial expression, make up and originality in the models. They also evaluated the models on personality traits, intelligence and talent as the contestants answered the judges’ questions. The pageant contestants were judged on several categories including: creative presentation, office wear, sports, dinner, casual and African attire. For many girls, being crowned the queen at the pageant is an opportunity to portray a positive image and be a role model to the school and community. 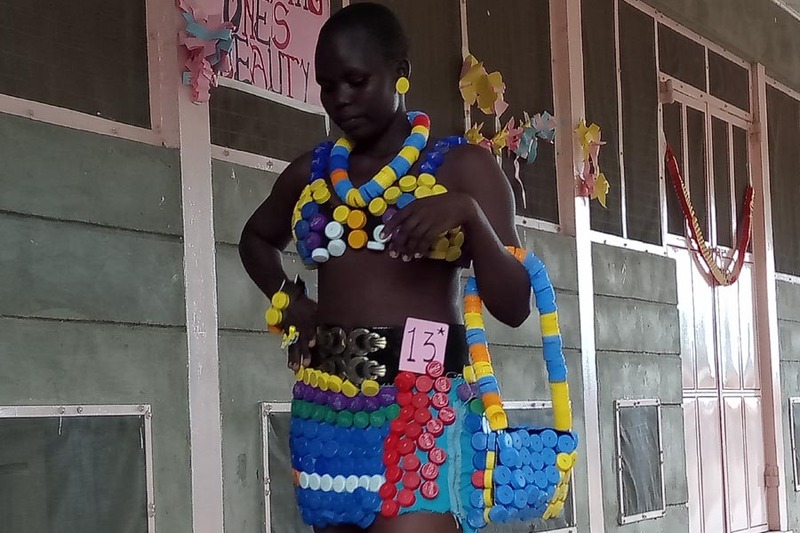 According to Mary Akuer, a Senior Two student who was crowned as the new Miss Loreto 2018/2019, and who also won the Miss Creativity award, “The beauty contest helped me gain confidence because most people believe that for one to win the beauty contest they have to be physically tall. One only needs to believe in themselves and work towards your goals. 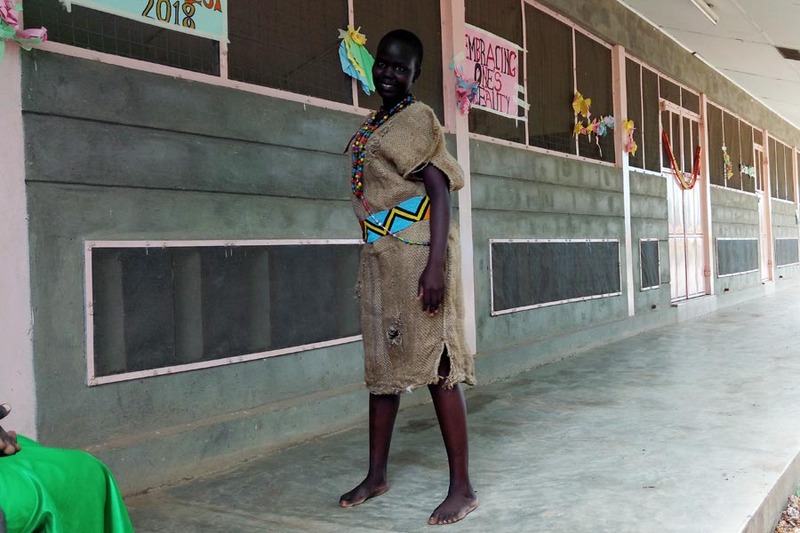 Congratulations to Mary Akuer, Miss Loreto 2018/2019 and all of this year’s contestants for a job well done!